This style of box is self locking and when assembled forms a strong die cut box. The 2 sides fold up then lock over into the tabs, the top flap goes over the pack and the 2 wings tuck in at the front making the box a very strong mailer pack. There is a short video below showing how to assemble the box. Design can be modified to include locking tabs, handles, display panels etc.. to suit your individual product requirements, we can also add insert or division pieces into the box as part of the pack for extra protection during transit. The boxes will be supplied flat pack on pallets so easy to store, they can also be bundled in specific pack sizes where possible to assist with your storage requirements. This style can be produced from ‘e’ flute which is only 1mm thick up to 6mm thick ‘bc’ flute. 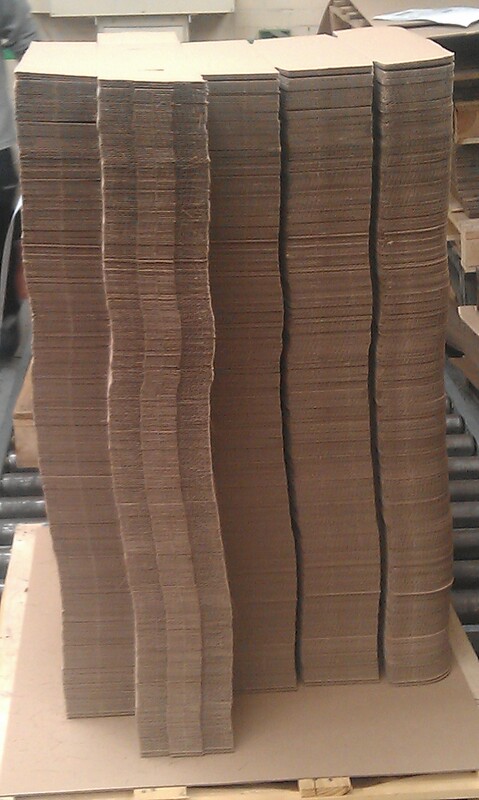 We can print the boxes too if you would like some branding on the box. 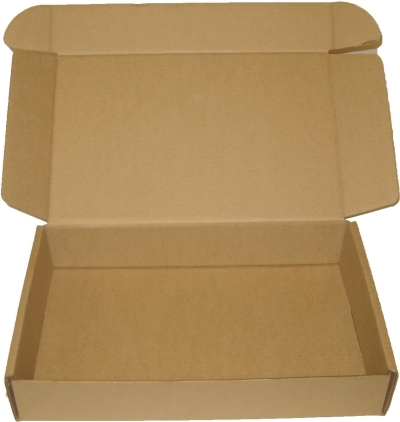 If you would like to discuss a requirement for an 0427 style box then click here for our quotation page, fill in a few details and we will call you back. If you want to give us a call then our number is 0161 872 7745, we would be happy to hear from you.